We are delighted to offer a wonderful family home located in the most sought after location in Locksbottom being only a few minutes walk to Darrick Wood Schools as well as being in the catchment area for Farnborough Junior school. Extensive shopping and leisure facilities both in Locksbottom and Farnborough Village are only minutes walk away too. 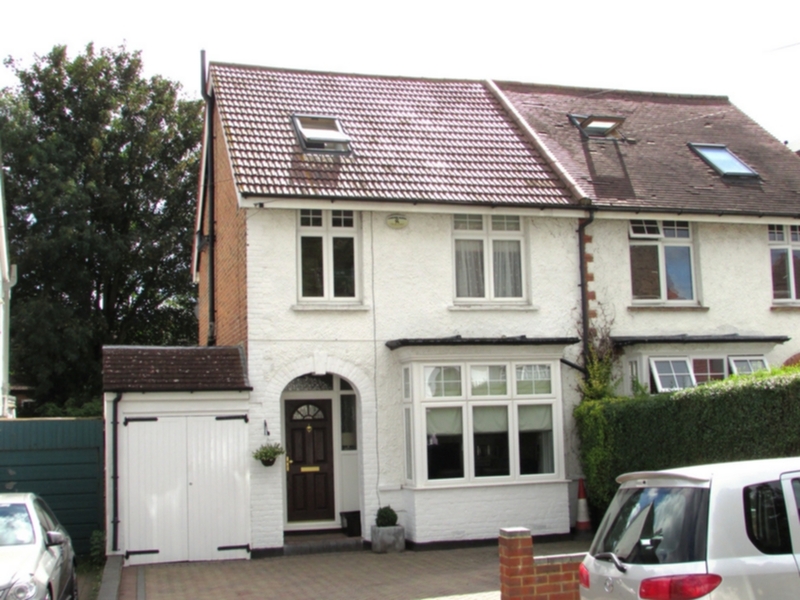 This wonderful character semi detached home has been imaginatively extended to the rear and into the loft to provide superior family accommodation comprising a lounge, a sitting room opening onto a dining room, a very attractive modern fitted kitchen, a lobby and a cloakroom on the ground floor. 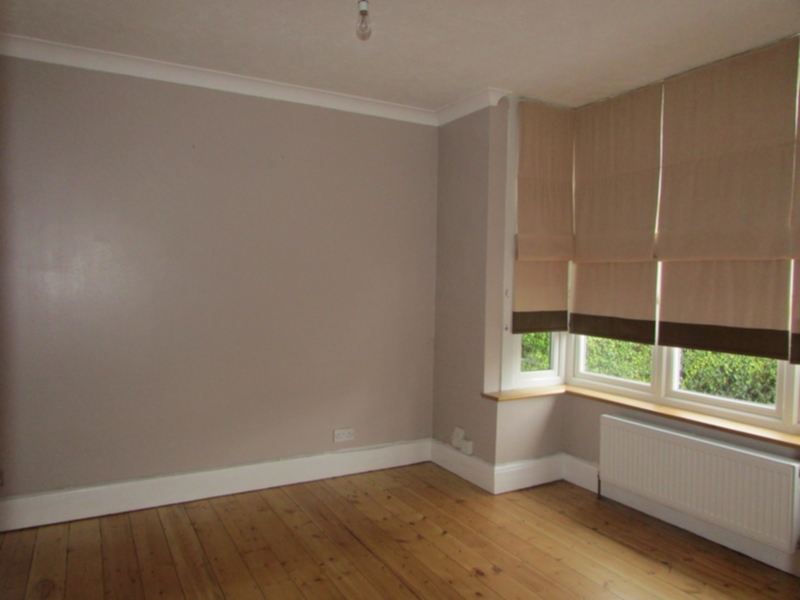 To the first floor one will find 3 excellent sized bedrooms and a family bathroom and to the loft room a very spacious and bright master bedroom provides an en-suite shower room. 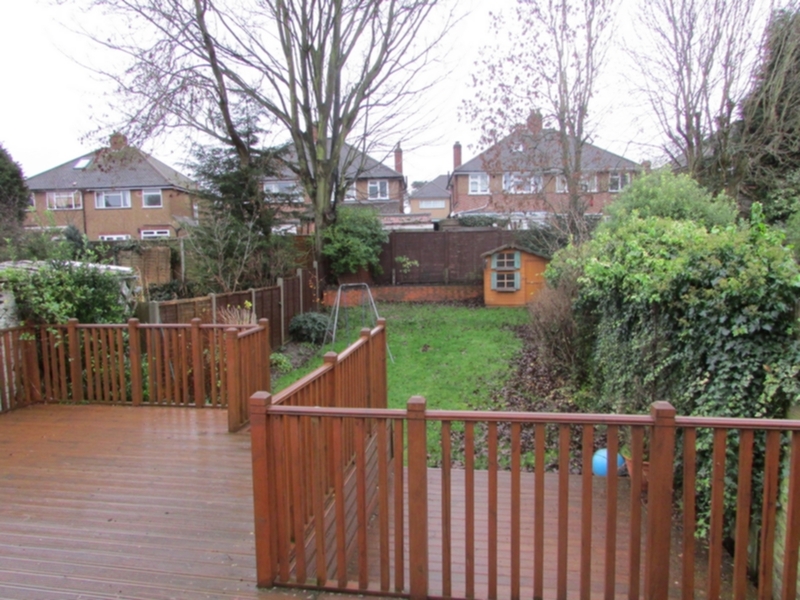 The east facing garden is very perfect in size for a family and is very secluded. The attached garage is too small for a modern car but perfect for storage and ample parking to the front. 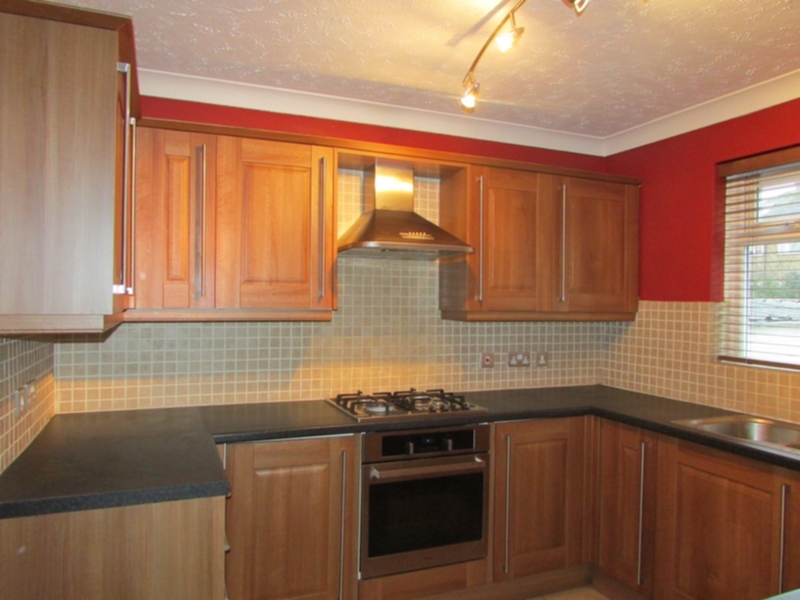 The property is offered in exquisite condition throughout and available for long term letting now. OUR TENANTS'S FEES ARE £200.00 PLUS VAT FOR THE FIRST 2 LEAD TENANTS AND £100.00 PER TENANT THEREAFTER. Front door with side windows, coved ceiling, staircase to first floor with storage cupboard under, radiator, polished original wooden floor boards. Double glazed box bay window to front, coved ceiling, feature fireplace surround, radiator, polished original wood flooring. 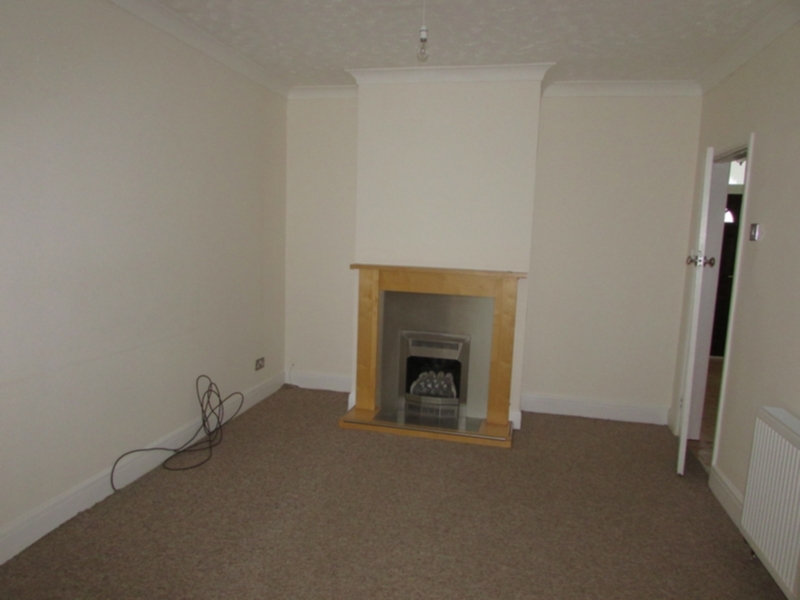 Open plan onto the dining room, coved ceiling, feature fire place with pine surround, radiator, fitted carpets. Double glazed window to the rear, stainless steel sink unit with a swan neck mixer tap, cupboards under, comprehensive modern range of kitchen units including base and wall units, display cabinets with under lighting, cupboards and drawers, integrated oven and hob with hood over, integrated dish washer, plumbed for automatic washing machine, extensive working surface with mosaic style splash back tiling, tiled flooring. Double glazed frosted window to side, low level WC, wall mounted wash hand basin, laminated wood flooring. 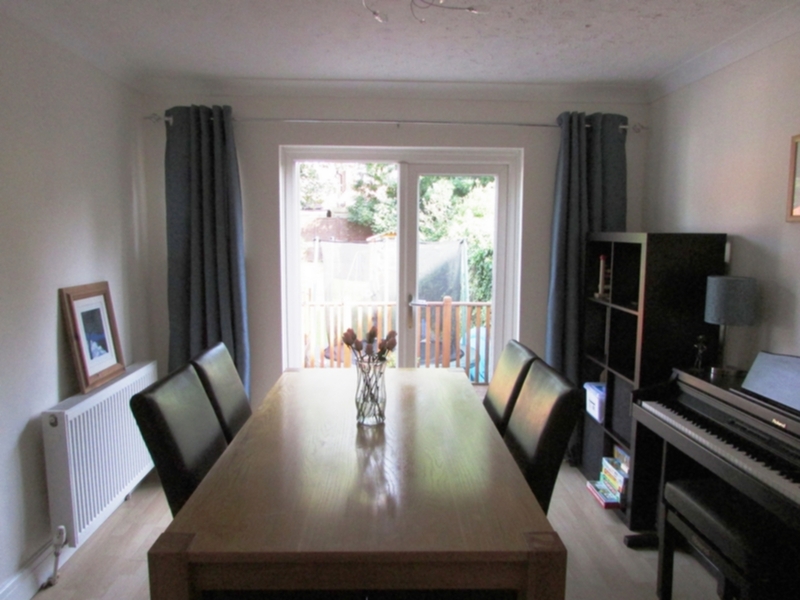 Double glazed window to side, coved ceiling, fitted carpets, leading to all accommodation. 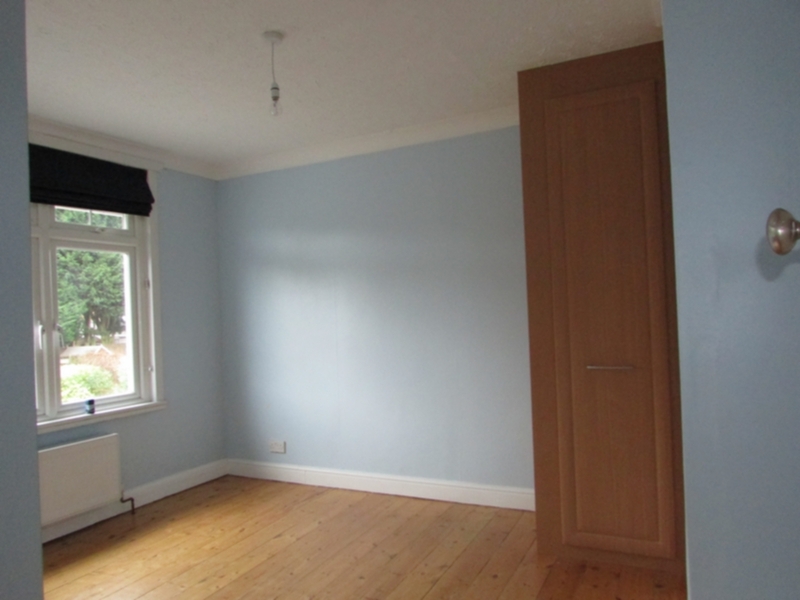 Double glazed window to the rear, fitted single wardrobe, radiator, polished original wood flooring. Double glazed window to the front, coved ceiling, radiator, fitted carpets. 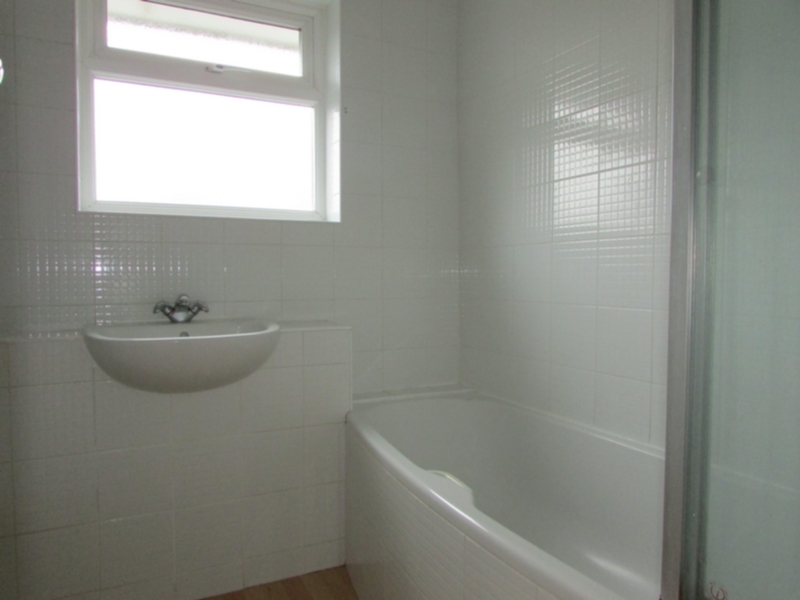 Double glazed frosted window to the rear, fully tiled walls, modern bathroom suite comprising a panelled bath with electric shower over, folding glass shower screen, low level WC, wash hand basin, radiator. Fitted carpets leading to the master bedroom. Double aspect with double glazed window to the rear and a double glazed sky light window to the front, eaves storage cupboard, radiator and fitted carpets, door to the en-suite. 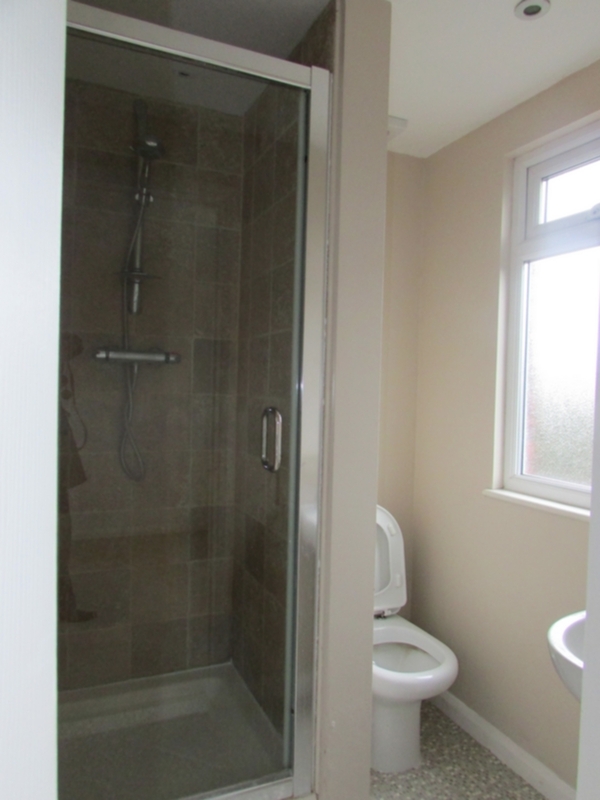 Double glazed frosted window to the rear, tiled shower cubicle with a glass front door, low level WC, wash hand basin, heated towel rail, inset lighting, extractor fan, vinyl flooring. Excellent East facing and totally secluded rear garden with an enclosed decking area with ample space for entertaining, a further decked area which offers multiple uses, a traditional lawn and flower beds and borders, a further walled flower beds, mature shrubs, outside light and water tap, door to the garage. 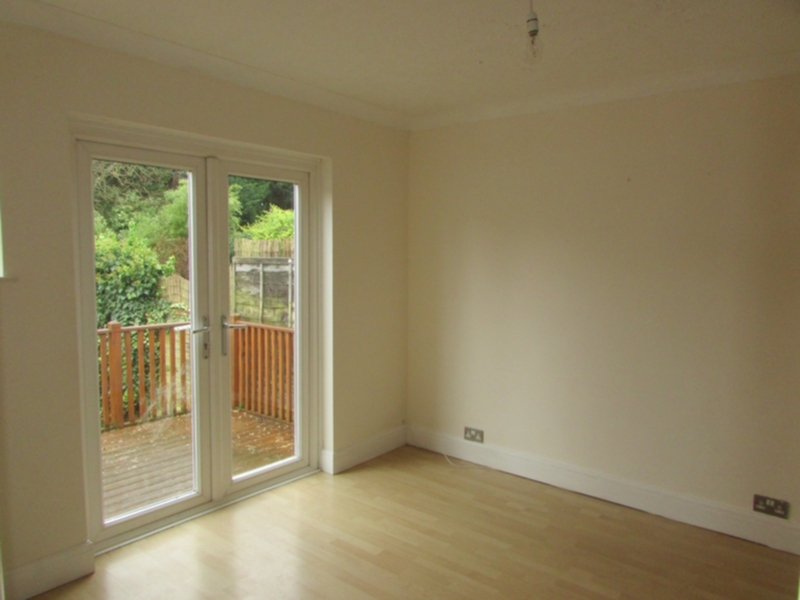 Double doors to an attached garage which is too narrow for a modern car but ideal for storage and bicycles etc, light and power, extensive paved front drive with ample space for two large vehicles.